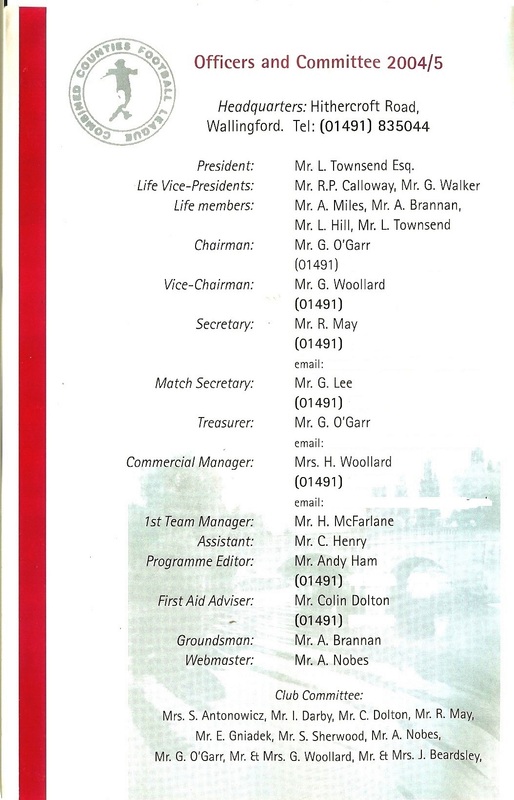 This year AFC Wallingford through Heather Woollard are selling Replica Shirts. All One Size XL at £25 each. 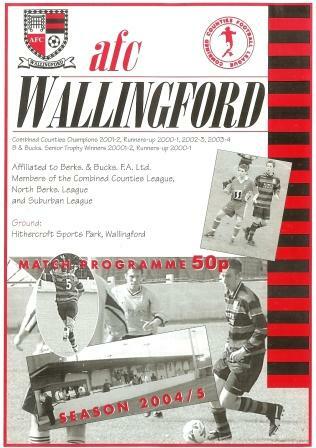 AFC Wallingford A stretched their winning run to 18 matches with a 4-0 win at Didcot Casuals in Division 3. Carl Fisher, Adam Strudwick, Andy Allum and Chris Allum found the net for Wallingford.